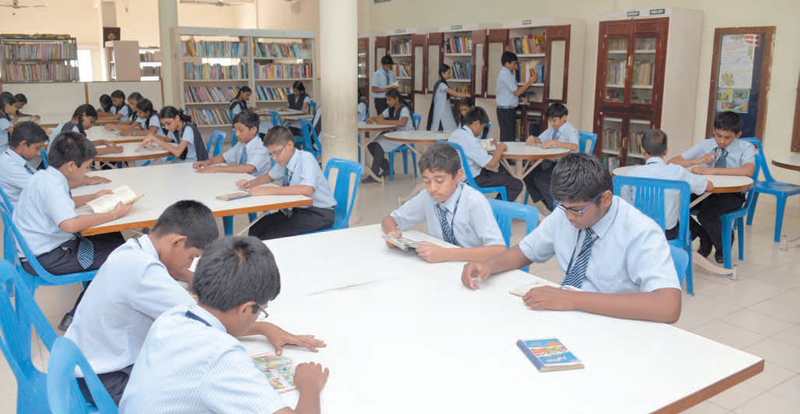 The Library is a one-stop destination for the knowledge quest of our students. This treasure-house of knowledge is well-stocked with the achievements and glory of writers, statesmen, scientists, philosophers and saints. It stores not only the books of the hour but also the books of all time. Magazines, periodicals, newspapers, journals find a place in the library. 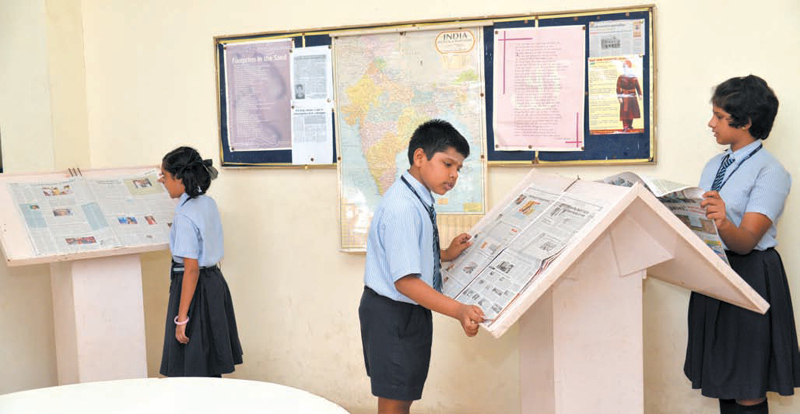 The peaceful, well-lit and ventilated atmosphere helps the students to concentrate on improving their intelligence Quotient.